TheSteamChat (formerly TheSteamCast) is a community podcast which aired from 2009 – 2013. The show was hosted by Sam, Saurabh, and Brad from the steam community and provided an interesting glimpse into the affairs of Valve and their Games. The Podcast interacted frequently with the community and forums as well as pursuing top Valve employee’s for Interviews including Gabe Newell, Mark Laidlaw and Jonathan Coulton to name a few. The podcast was an enjoyable listen and i hope to hear more from them in the future. Visit their official website to listen back on their sessions. This mirror provides all the podcasts should the site go down. 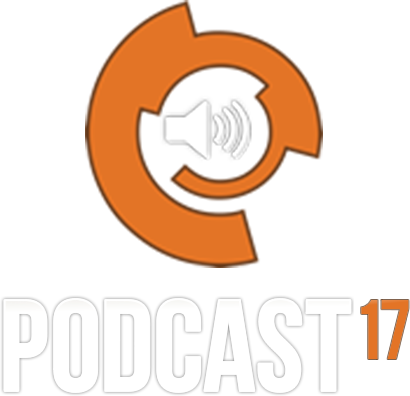 Podcast 17 is a community podcast which aired from 2008 – 2012. The show was hosted by William & Phillip with regular guests from the community. The podcast provided an in-depth and educational experience covering the projects of Valve and the wider source community. Podcast 17 kept in touch with the mod culture centered around both GoldSrc and Source, as well as keeping listeners up to date on recent events and news within the community.